 The CAMNES logo is a combination of three ancient and meaningful symbols/letters that embody the ancient and modern culture of the Mediterranean and Near Eastern worlds. 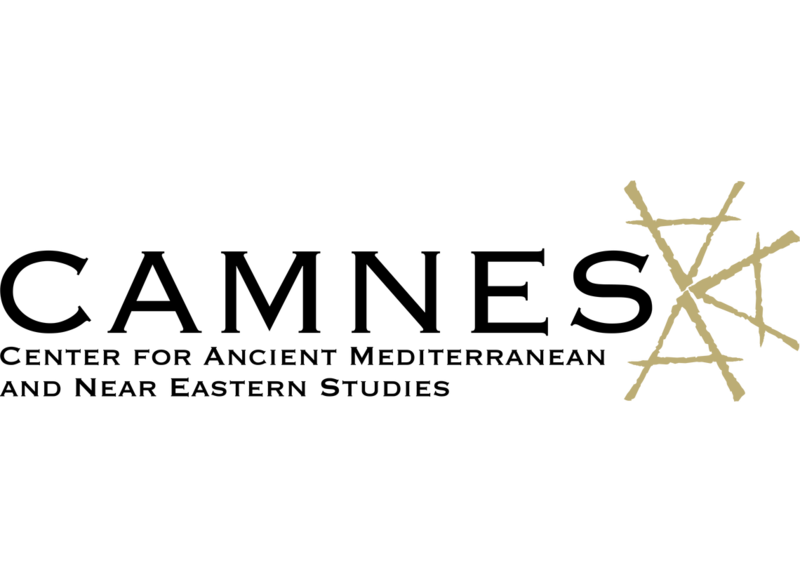 In fact the logo is an evolution in rotation of the letter "Aleph". 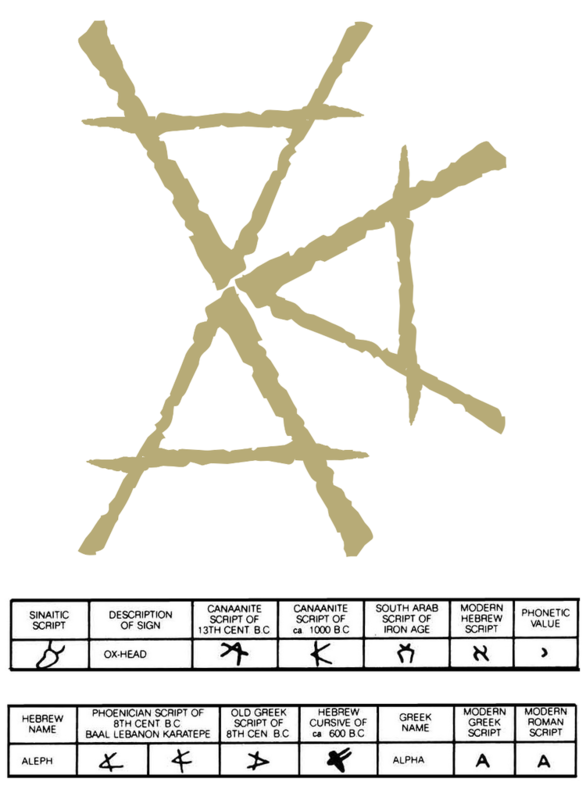 Starting from the top we find the early pictograph version symbolizing a bull's or an ox's head, one of the first meanings of the aleph, which is found in Proto-Sinaitic (Egypt). 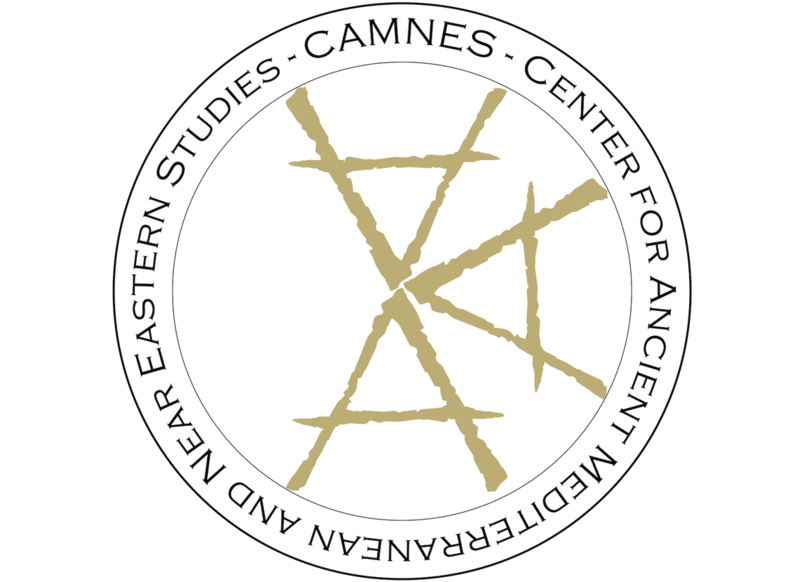 On the right we find its evolution in the Canaanite (Phoenician and Old Hebrew) and Aramaic version of the Aleph, while on the bottom we have the final stage of this evolution with the well-known alpha or "A" imported by the Eastern cultures and that was used, for example, by the ancient Greeks, Romans, Etruscans etc., as in most contemporary languages like English. This is just one of the bridging aspects of Western and Eastern cultures and their common roots, which fully embodies our philosophy.